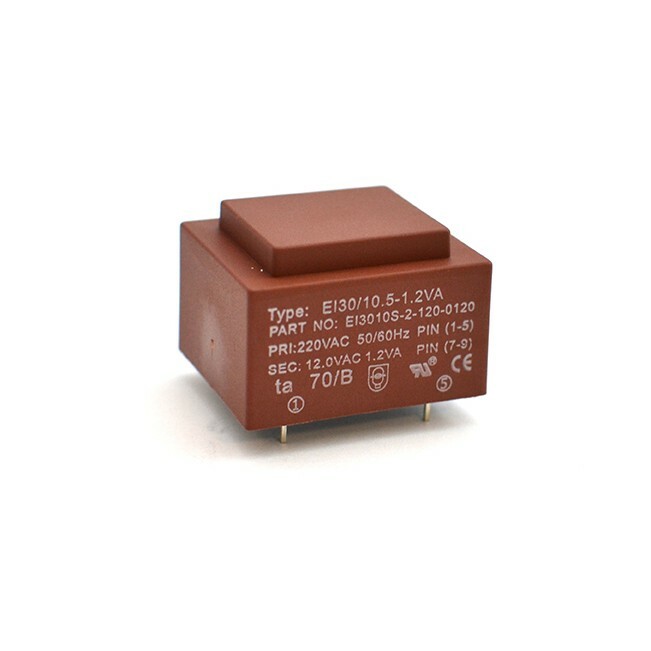 110V is black in color and 220V is red in color. 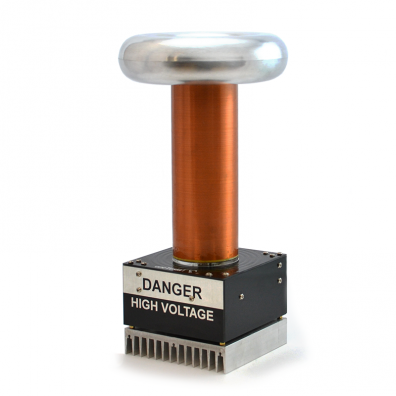 Line voltage transformer for use on your Tesla coil driver board. 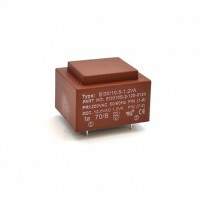 Rectify the 12 volts for DC logic power. 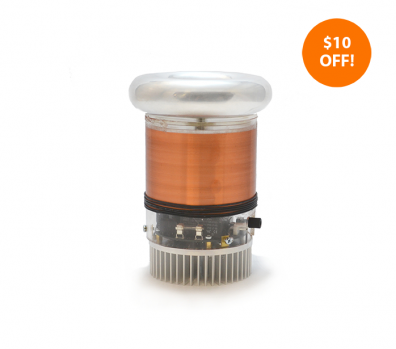 Swapping this one part allows you to convert your tinyTesla musical Tesla coil kit or oneTeslaTS musical Tesla coil kit from US/Canada/Mexico voltage to European and abroad voltage. At oneTesla, we have a passion for making learning about hands-on electronics fun. Use our kits for educational purposes only. The operational reliability of the kits is dependent upon how well the kit is assembled, something that only the kit builder has control over. Build oneTesla kits at your own risk.